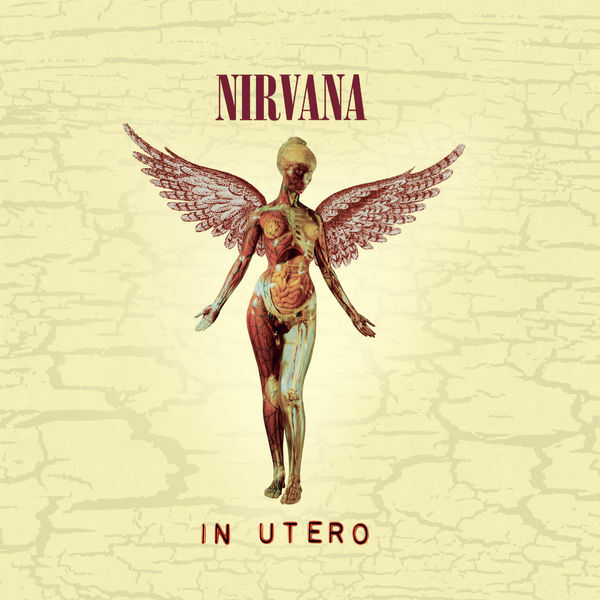 It’s time for another album review and this week we are chatting up about Nirvana’s final album- In Utero. Learn the stories behind each song and the controversies that this album created from the artwork to the lyrics. There are a lot of Courtney Love hot takes (because we can’t help ourselves) and we take a pretty logical guess at what Kurt’s insanely painful stomach issues were probably caused by. Turn up your headphones and kick back with a Nirvana IPA from Brewery Ommegang while you get swept back into some choice 90’s grunge!